A little “jeu de main” to get the kids back in the game after Spring break. 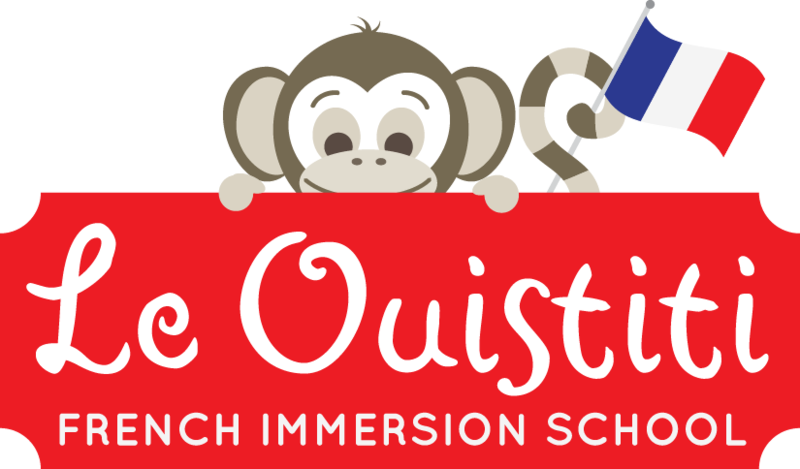 I am not asking too much of them this week, just to get back into school and French mode with easy rhymes and games. Here is the video and printable text.